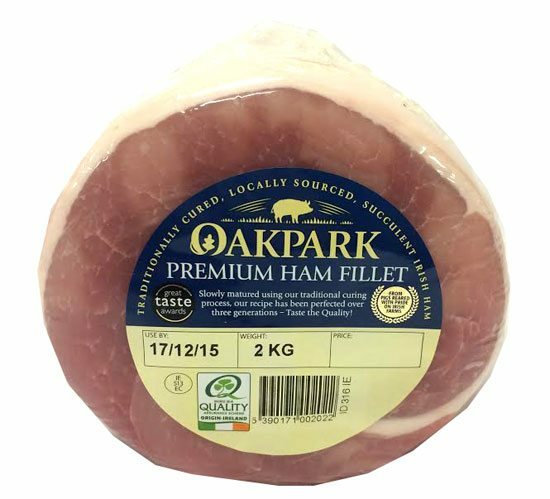 Although we have achieved great success of late in becoming one of Ireland’s leading bacon brands, Oakpark is still primarily a private label packer. 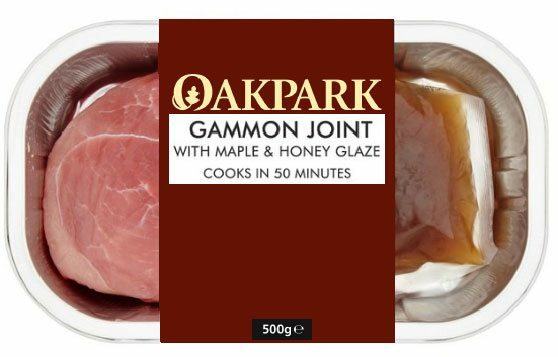 The majority of our business is still product packed under our supermarket customers own brands.Product quality and integrity are paramount to Oakpark. Our quality department works tirelessly to ensure every rasher pack that leaves our factory is of the upmost standard. Our plant is BRC Global Standard for Food Safety Version 7 Grade AA approved, Bord Bia Certified, and we operate a full HACCP Food Safety system. We have a computerised traceability system from intake, incorporating all production processes, right through to dispatch. Our senior management team constantly challenges all departments in the business to strive for perfection but none more so than the quality department, where continues improvement is the absolute cornerstone. Recent investment has opened up large opportunity at our factory in Cahir, Co. Tipperary. We now have capacity on all packing lines for retail bacon MAP, Darfresh Skinpack and vacuum packs and pork, ham, gammon, bacon vacuum packs. MAP – Modified Atmosphere Packaging is an optimal blend of pure oxygen, carbon dioxide and nitrogen within a high barrier or permeable package. A finely adjusted and carefully controlled gas blend is developed to meet the specific respiration needs for each packaged bacon product. Retail / Bulk Vacuum Pack – Vacuum packing is a method of packaging that removes air from the package prior to sealing. This method involves placing bacon in a plastic film package, removing air from inside, and sealing the package. Darfresh Skin Pack – A process that utilizes two films to create a vacuum package which has a second skin appearance. This creates a unique three-dimensional package with a premium look perfect for merchandising. Skin pack materials preserve the colour, flavour and integrity of the bacon. Vacuum Pack - Vacuum packing is a method of packaging that removes air from the package prior to sealing. This method involves placing the pork or bacon in a plastic film bag, removing air from inside, and sealing the bag. Oven Ready – The joints are placed in an ovenable tray and the necessary gas blends are added to preserve and maintain the product. Extremely convenient for a customer to simply remove the plastic and place straight in the oven. 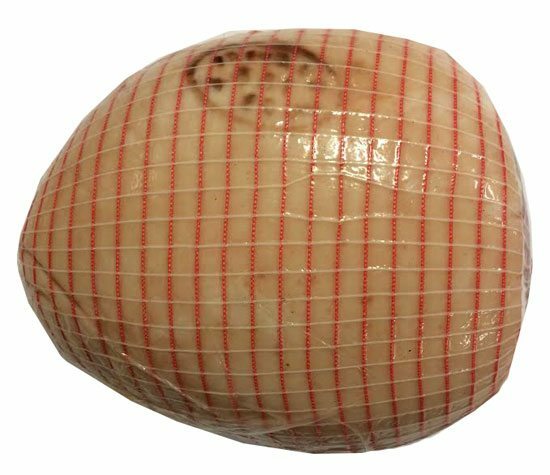 Vacuum Pack – Same process as above but our larger machine allows us vacuum pack full pork or bacon cuts (gammons, bacon back, pork loins etc.). 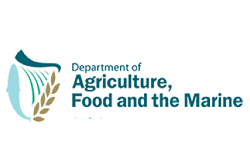 Approved under the Bord Bia Meat Processor Quality Assurance Scheme. Licensed under plant number IE 513 EC. Origin Green is a world leading national sustainability programme. At Oakpark we understand the importance of NPD to our customers. It is our absolute commitment to always work on developing new and exciting bacon and pork NPD for our customers. We have a dedicated team that are constantly challenging our production and sales departments. A clear market understanding is crucial for any NPD and our informed team only work on relevant ideas within each marketplace. You will see from the awards section of our website that we have won numerous private label accolades for our valued customers. We always strive for perfection when producing a customer’s own brand. Award recognition is important for us but also for our retail customers and we work very closely with them when producing top quality and unique award winning products.